Twyford and district guest tickets can be purchased from us at the shop tickets are £7.00 per day. 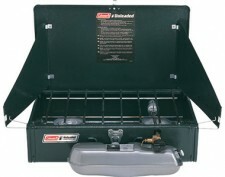 Guests must be accompnied by a Twyford and district permit holder. call us on 01189 449922 for more info Or Click on logo to take you to the Twyford and district website. Guest ticket does not cover for night fishing at Whistley Mill. Guests to be accompanied by sponsoring member who is responsible and accountable for the guest on club waters. All club rules apply to guests. Twyford and district fishing club will not accept any responsibility for personal injury to Members and Guests or for loss of, or damageto, personal property caused as a result of them exercicing their right to fish club waters. Members and Guests are strongly advised to take out their own insurance to protect themselves and their fishing tackle in case of loss, damage or injury to their fishing tackle or themselves. 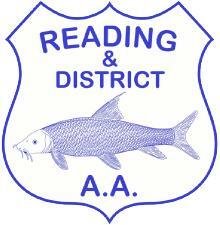 Farnham Angling Society Guest Ticket. 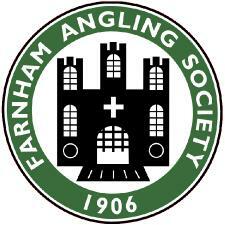 Farnham Angling Society guest tickets are available from us at the shop. please call 01189 449922 if you require more information or click on the Farnham angling logo. Reading And District Guest tickets, night tickets, and unacompanied tickets are available at the shop. If you require more info give us a call on 01189 449922 or click on Reading and district logo.